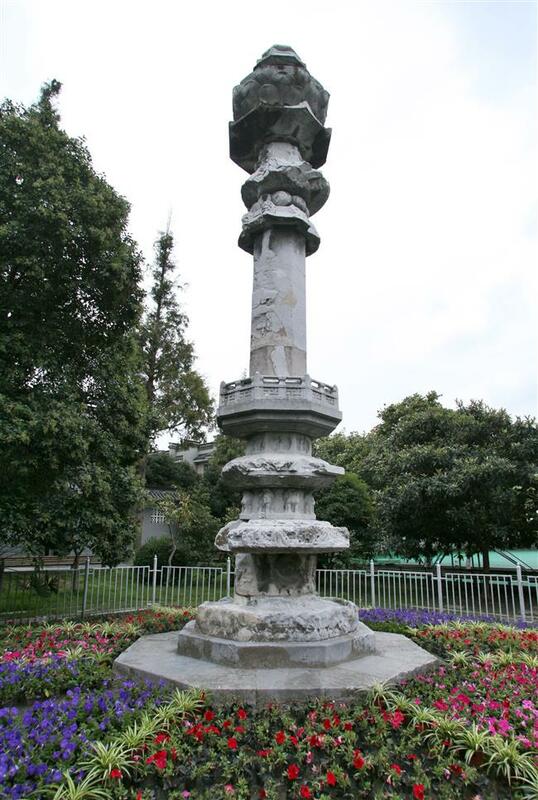 A Tang Dynasty stone pillar is been given a lease of life. The 9.3 meter-high pillar is located in a primary school. A Tang Dynasty (618-907) stone pillar engraved with Buddhist scripture is being restored in Shanghai, the local government said. It is the first time it has been restored since 1962. The 9.3 meter-high pillar is located in Zhongshan primary school in the district of Songjiang. Weathering and lengthy exposure to sunlight have made the surface of the pillar fragile, and ground subsidence has made it incline slightly. Experts will clean it, using the latest technology to repair and reinforce the pillar. The restoration is expected to be finished within the year.